Kama Sutra is the best product of its type yet produced and does exactly what you want it to do. 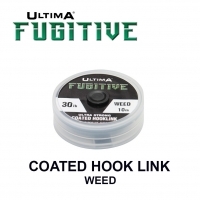 This innovative stiff link perfected by Ultima performs reliably every time. 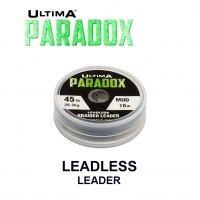 To get proper stiffness for effective rigs you need to steam your chod material. Kama Sutra steams dead straight or into any position you want, and stays like it, giving you the possibility to create any rig design required with ease. 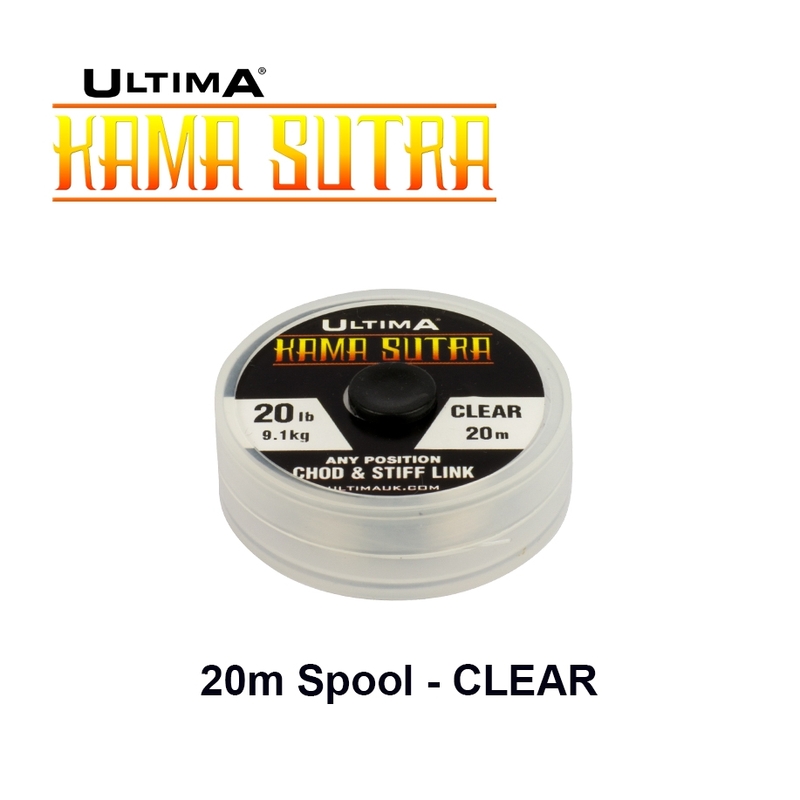 Kama Sutra is strong, durable and was painstakingly developed by some of the best carp anglers in the world and like all Ultima products it is a specialist item designed specifically to do a job and does it perfectly. The best stiff link material there is. 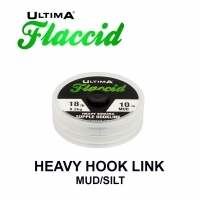 Un’autentica rivoluzione per la realizzazione di Stiff e Chod rig!.....semplice da utilizzare, prende la forma voluta con il vapore e la mantiene anche dopo combattimenti prolungati. Il Vostro Chod rig perde la forma ma l’amo è ancora perfetto?.....nessun problema, basta un colpetto di vapore e torna tutto come nuovo, perfetto e assolutamente antigroviglio! Se vi piacciono I Chod rig non potete non provare questo filato!...Kamasutra è stato studiato per essere scaldato a vapore e, una volta assunta la forma desiserata e raffreddato, la manterrà per molte,molte catture! Kama Sutra is the best product of its type on the market and unlike other chod materials, it does exactly what you want it to do. This innovative line prefected by Ultima preforms every time. Steams dead straight or into any position you want, and stays like it. Kama Sutra gives you the possibility to create any rig design you want with ease. 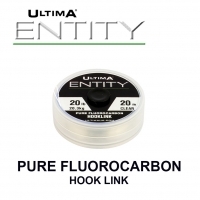 Like all Ultima products, Kama Sutra is strong, durable and extensively tested by some of the best carp anglers in the world before being approved for release.